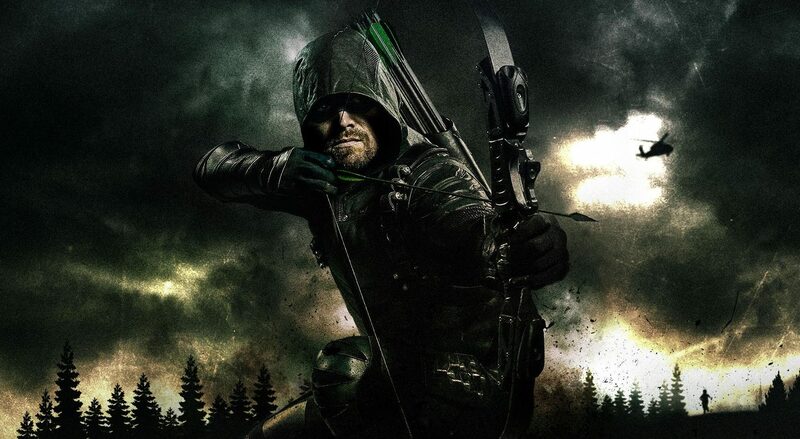 DC Entertainment & The CW’s Arrow To End With Abbreviated Season 8! Crisis Of Infinite Earths 2019 Arrowverse X-Over To Mark Official End? DC TV Arrowverse 2018 Elseworlds X-Over Leads To 2019’s Crisis On Infinite Earths For Green Arrow, The Flash & Supergirl? 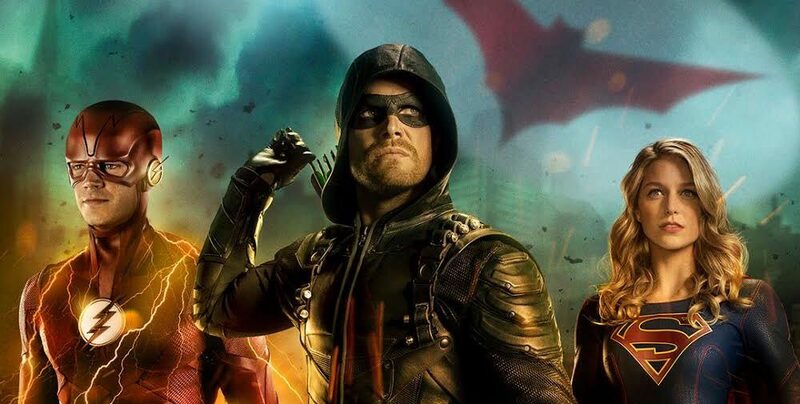 DC TV CW Arrowverse 2019 X-Over Spoilers: Batwoman & The Monitor Revealed As Elseworlds Brings Together Arrow, The Flash & Supergirl! DC TV & CW Arrowverse 2018 Spoilers For X-Over Elseworlds: First Look At A Second Flash, The New Green Arrow & Supergirl No Longer MIA! DC TV & CW Arrowverse 2018 X-Over Elseworlds With First Look At New Flash & New Green Arrow?! Supergirl Still MIA. DC TV & CW Arrowverse 2018 X-Over Elseworlds With First Look At Superman Vs. The Flash & Arrow?! Supergirl MIA. New York Comic Con 2018 / NYCC 2018 DC TV Spoilers: DC Comics Reveals Air Dates, Title & Villain Behind The CW Arrowverse X-Over Between Supergirl, The Flash & Arrow! No DC’s Legends Of Tomorrow Or Black Lightning! 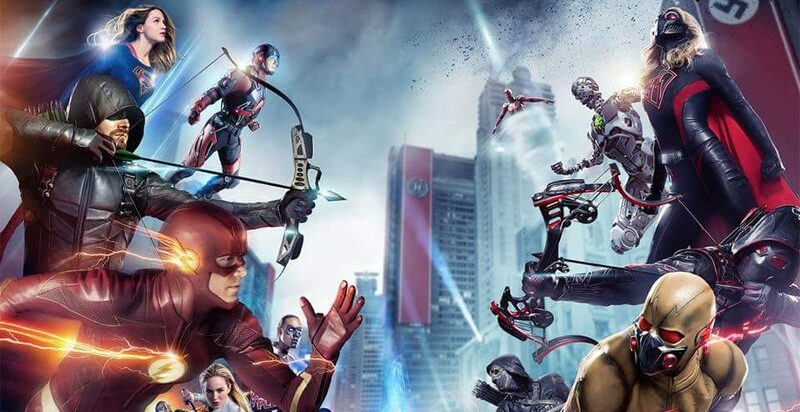 CW Reveals More Details Of Its DC TV Arrowverse Cross-Over With The Flash, Arrow & Supergirl! 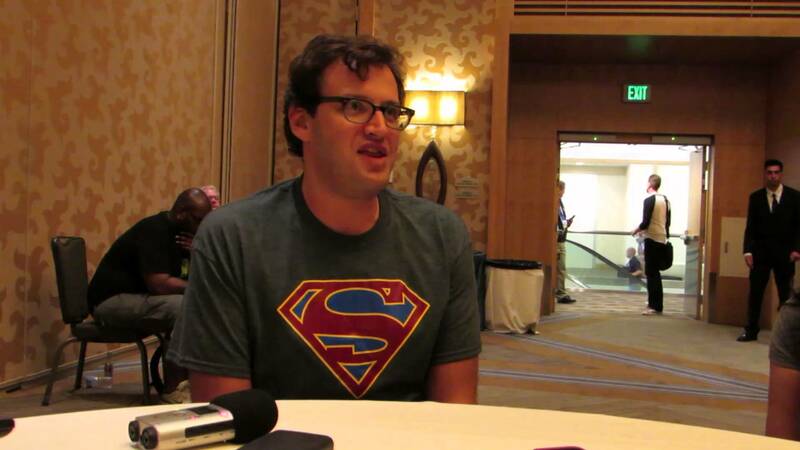 Batwoman Debuts, Superman Returns, But No DC’s Legends Of Tomorrow Or Black Lightning! DC Comics Universe & Green Arrow #43 Spoilers: A Chilling New Arc Begins With The Citizen & Their Social Media Killing Spree? The CW DC TV Arrowverse Shows – Arrow, The Flash, Supergirl & DC’s Legends Of Tomorrow – Welcome Batwoman In 2018-19! 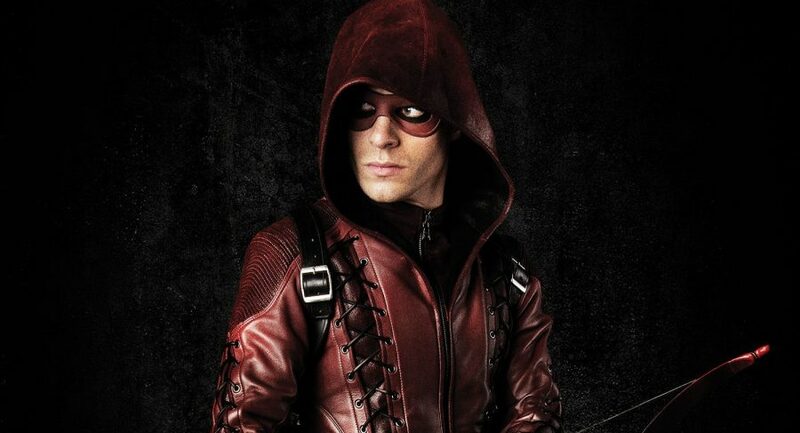 DC TV & CW Arrow Season 7 Spoilers: Colton Hayes’ Roy Harper Returns As Season Regular! Arsenal Returns! The CW Returns 10 Shows Including 5 Of 6 DC TV Shows! Arrowverse, Black Lightning, Riverdale, Supernatural & More! CW Arrow Season 6 Spoilers? 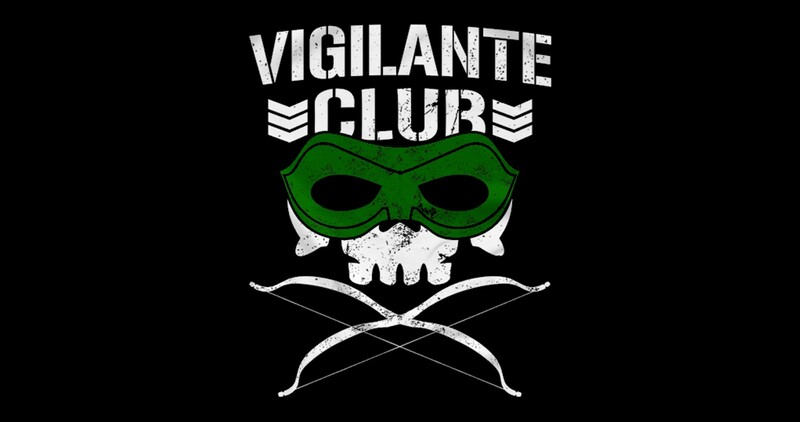 Will Black Canary Become New Vigilante On Arrow? CW DC TV Gets Kevin Maguire Justice League International (JLI) Treatment! 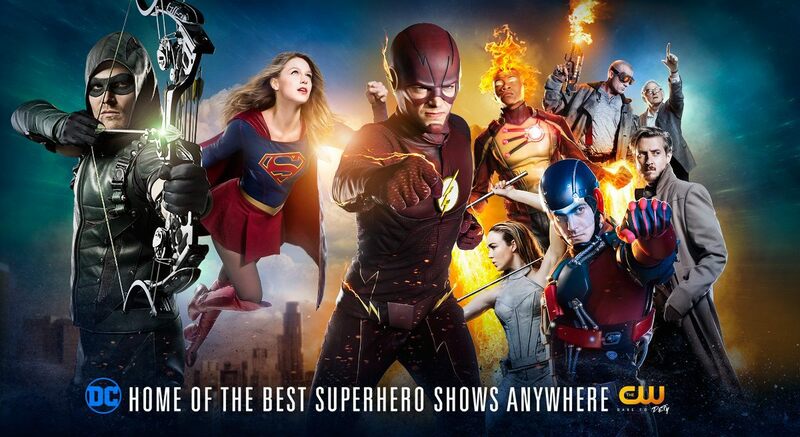 Featuring The Flash, Supergirl, DC’s Legends Of Tomorrow & Arrow! DC Comics Universe & Green Arrow #36 Spoilers: Queen Family Feud Turns Fatal?! 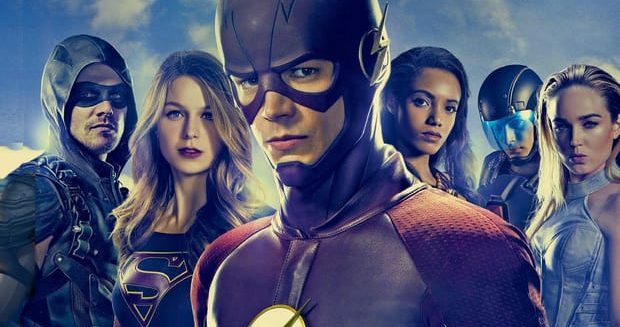 CW DC TV 2018 Schedule Gets Clear? Black Lightning Bumps DC’s Legends Of Tomorrow & It Bumps Supergirl? The Flash & Arrow Unchanged! Lots of DC TV on CW until the summer! Crisis On Earth X Spoilers: CW DC TV Supergirl, Arrow, The Flash & DC’s Legends Of Tomorrow Teaser Trailer Released!